Coffee is a very old drink, in fact to tell the story of coffee we have to go back, no more or less, to the 13th century. It is a story with charm that has reached our days with a certain aura of magic and mystery; in fact maybe we could talk about legend instead of history. 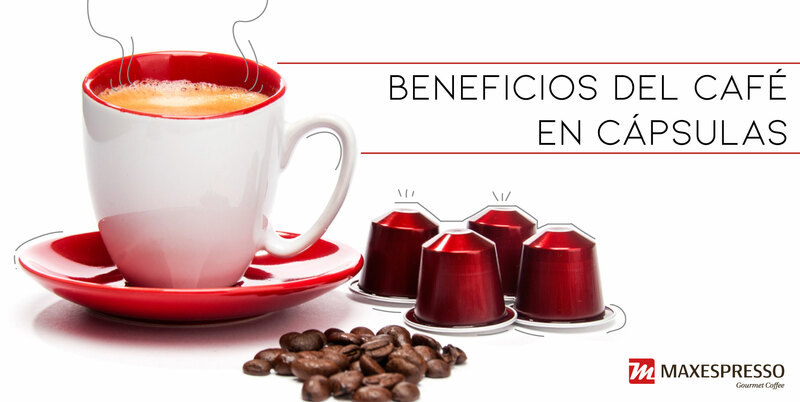 We tell you in our blog about coffee. 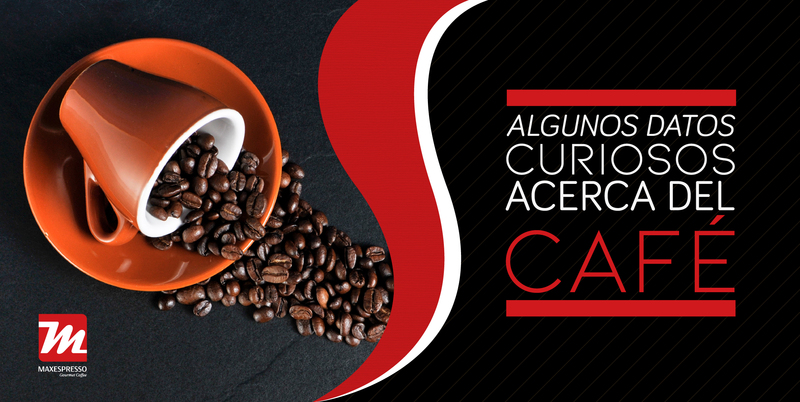 If we say that the history of coffee is enigmatic, it is precisely because its origins are not entirely clear and it remains unclear at all. It is believed that it was in Ethiopia that everything began, but no evidence has been found that indicates where in Africa it grew or what natives would have used it. On the contrary, there are several legends about its discovery. The first names a Sufi named Ghothul Akbar Nooruddin, who while traveling through Ethiopia observed how birds of unusual vitality tasted berries. He decided to try them and the same thing happened to him. A second legend, the most widespread and accepted, speaks of the shepherd named Kaldi. To this shepherd happened to him as to the Sufi, he observed how his goats tasted of the small red fruits of a bush and gained vitality. He also decided to taste the berries and upon checking its effect he took a sample to the monks of a monastery. The monks cooked that and when they tasted it, they thought it was so bad that they threw the rest into the fire. Discovering the delicious aroma of roasted grain, so one of the monks came up with the idea of ​​preparing the drink based on roasted beans. It seems that African tribes also used coffee from antiquity for other uses, such as feeding animals or giving vitality to warriors. Thus its cultivation was extended to Yemen, from where it spread to the rest of the Arab world. It was then called qahwa (قهوة), which means invigorating. However, its domestic use seems that it did not arrive until the fifteenth century. 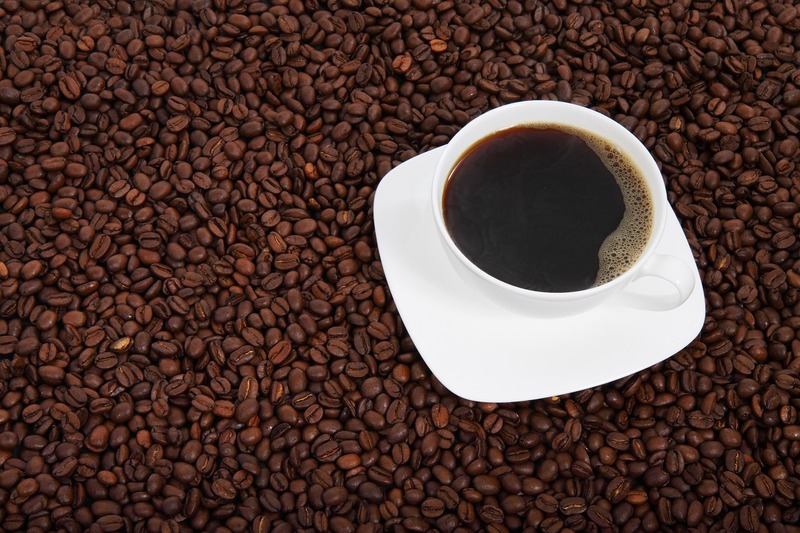 The complex preparation of coffee is believed to have influenced the late discovery of the virtues of coffee seeds. But you know what they say … “Better late than never”. 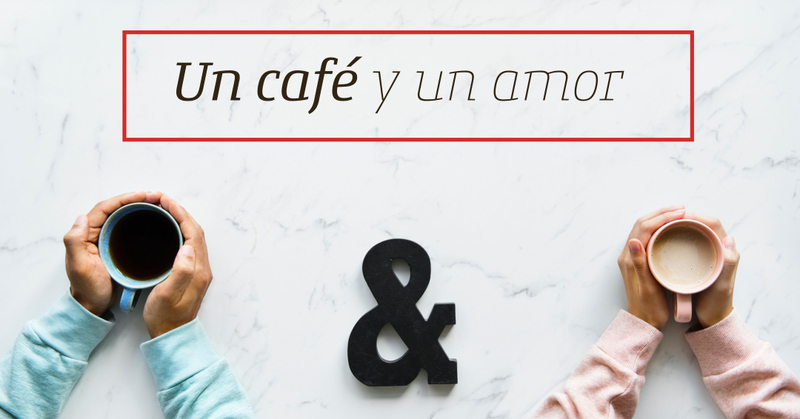 ¿Quieres aprender a disfrutar aún más del grano de café?